Is it wise to invest in virtual assistants during a startup?A Many aspiring businessmen express shock at the thought. However, those who have made a good beginning with VIRTUAL ASSISTANTS and have succeeded reasonably well will always vouch for them. In fact, virtual assistants can be your best and safest bet. This is particularly true when you start up while being employed, when you have little time in hand and you just cannot do away with your existing income. 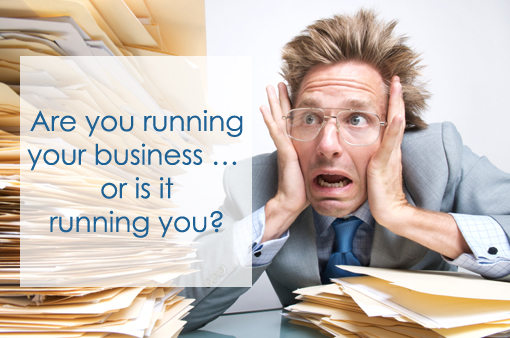 When you set up a new business, there are several small tasks that need to be taken care off. As a founder, you cannot commit yourself to these small tasks because you have several important tasks to attend to. However timely completion of these small tasks is critical to the success of your business. These can be research tasks, writing regular blogs, creating new content, finding affiliate links for products, posting jobs on your website etc. It can also be a bit personal, like screening resumes, setting up appointments, booking hotels or flight tickets, etc. When you delegate tasks to a VIRTUAL ASSISTANT, you free yourself considerably from performing related administrative and other minor tasks. With virtual assistants at your beck and call, you get ample time to commit yourself to promoting your business. The value proposition of a VA depends on how you monetize your time. If being at work can bring you $100/hour, you can pay a VA $6-10/hour to take care of smaller tasks. With more time in hand, you can add real value to your business. For those who are employed, this can be the best way to start and run a business. Successful entrepreneurs have used the services of virtual assistants? To save hundreds of hours. In the process, they have also managed to save lots of money and the bulk of effort needed for startups.